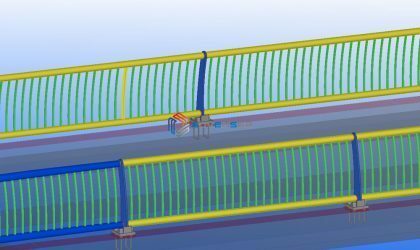 Miscellaneous detailing has become a vital part of structural engineering. 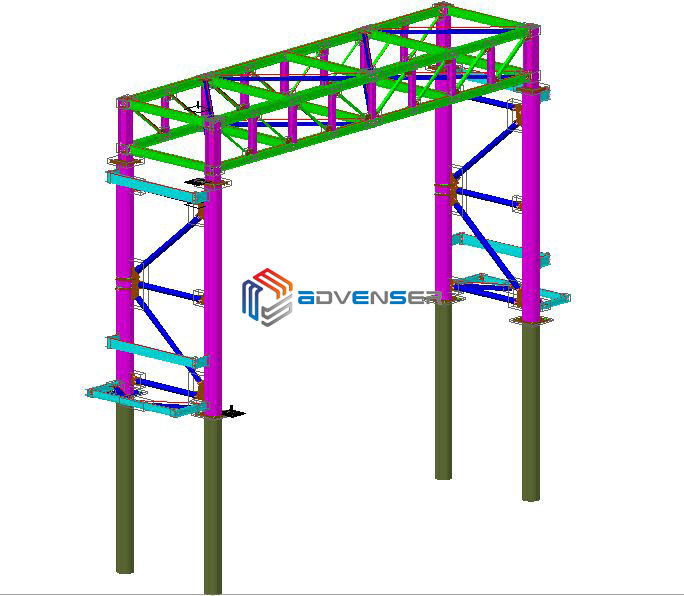 Advenser’s expert team of steel detailing professionals are well versant in the latest software to provide the best-detailing solution to our clients. 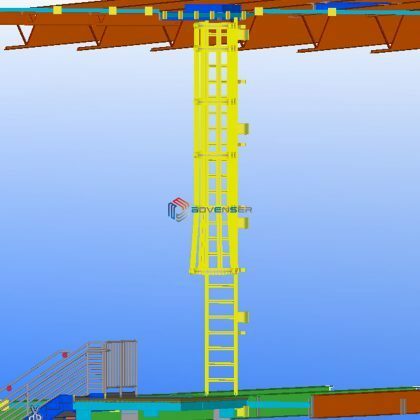 Our services meet the miscellaneous metal detailing requirements of steel detailers, structural engineers, fabricators, steel erectors and construction firms. 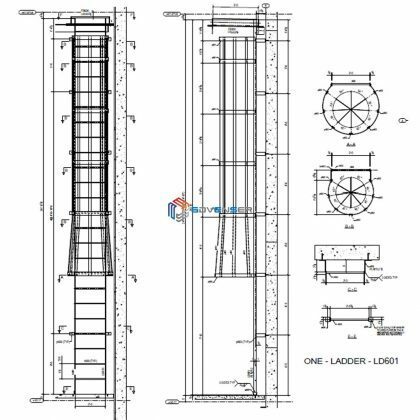 Our team is familiar with the codes and industry standards of miscellaneous steel detailing and we follow the guidelines set by AISC, NISD and OSHA. 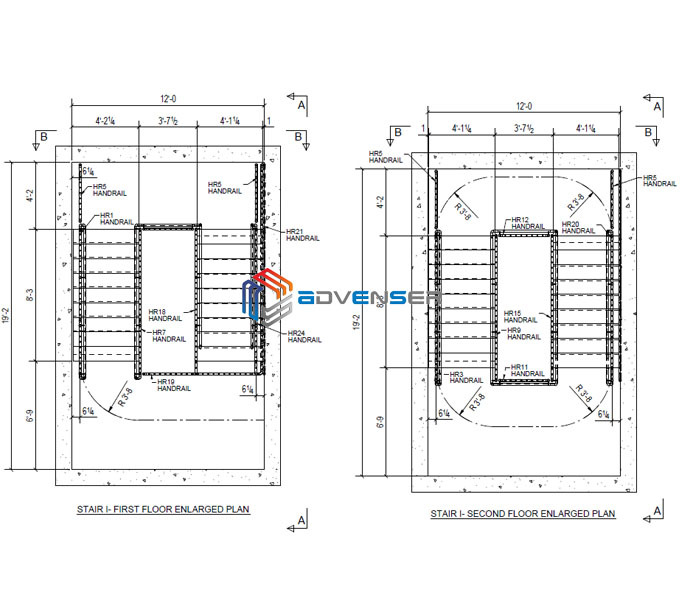 Our Drafters are well versed in using the latest versions of the software AutoCAD, Tekla, Advance Steel, Revit, etc. 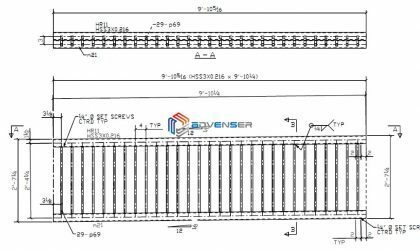 Copyright ©2019 steeldetailingoutsourcing.com. All rights reserved.